If you love modern design, chances are you have heard of the Philip Johnson designed glass house. This iconic home was completed in 1949, built in New Canaan Connecticut and it immediately put Philip Johnson on the map to begin his career as an architect. This Saturday, the Architectural Heritage Center will host a lecture by Jim Varner examining the work and life of Philip Johnson that you will not want to miss. “Philip Johnson (1906 – 2005), was one of the more influential American architects and architectural critics of the 20th century. But before Johnson had even designed his first building, he served as the first director of the Department of Architecture and Design for the Museum of Modern Art in New York City. During this time, he introduced several notable European architects to the United States including Mies van der Rohe and Le Corbusier, coining the term “International Style” along the way. Johnson was also known for his ongoing critique of American architects, in particular Frank Lloyd Wright. Marisa is a Portland native, born and raised in the heart of the Hollywood district, she possesses a wealth of knowledge about the Portland Metro area. 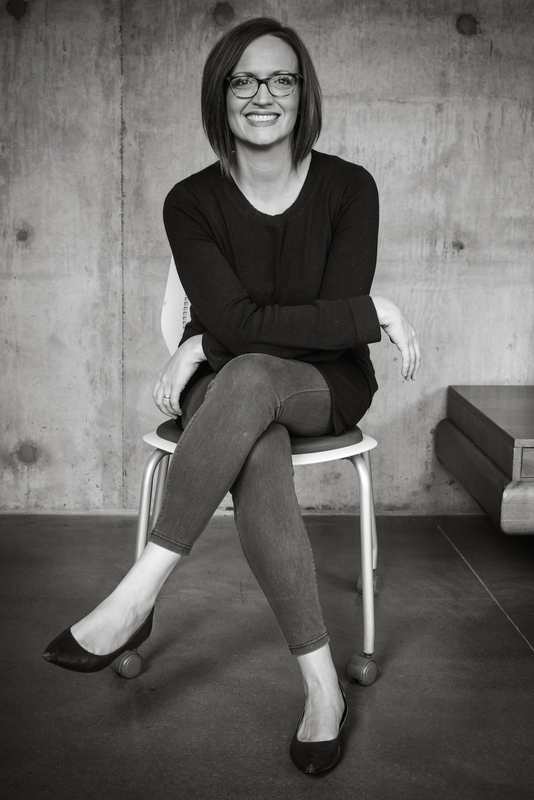 Over the past decade, Marisa has sought out the best in local mid-century and contemporary modern architecture and design around the city. Her website Modern Homes Portland is a labor of love where she shares her enjoyment of all things modern including a curated list of modern homes for sale in the Portland area. In her past, Marisa worked with a company that provided home contractor services. She worked closely with contractors identifying, evaluating and correcting common maintenance issues in homes and commercial buildings. Pairing this experience with many years of client service and a love of homes made the transition to becoming a Realtor seamless. She is a member of the Architectural Heritage Center, Doccomomo's Oregon Chapter, Restore Oregon where she also sponsors their Mid-Century Modern tour each year. Working with these organizations, she hopes to help preserve buildings from the modernist movement mid century and beyond, and to help spread awareness of their importance. She currently lives in the suburbs of Portland with her family and is working on restoring her Northwest Regional Style custom-built 1960's time capsule home that will be added to the historic registry in 2017.When she’s not working with clients or scouring the city for hidden architectural gems, Marisa likes to spend time with her family, play soccer, hike in the beautiful Pacific NW forests, visit new restaurants and coffee shops.